• Do the research. Begin the process of writing with researching your topic. Look through different sources such as journals, books, websites, etc. Then you have to utilize them in your work. • Make a thesis. Thesis statement is a very important component in all papers. You should develop a good and clear thesis which will express the main idea of the whole paper. In your thesis, you should explain the significance of your argument. Thesis is placed in the end of the introductory paragraph. • Compose an introduction. It is the first paragraph of your paper. It should be interesting and grab reader’s attention. Introduce your topic and points which will be discussed in the paper. • Write the main body. It is the main part of the paper. It should be minimum three paragraphs long. Here you should clearly explain main points and arguments. There should be a literature review to support your research. The main body has to be logically written and add weight to paper’s thesis. • End with a conclusion. It is the last part of your paper. In conclusion you should restate your thesis and summarize all main points. Strong conclusion is the one that completes your paper and gives the reader feeling of satisfaction. 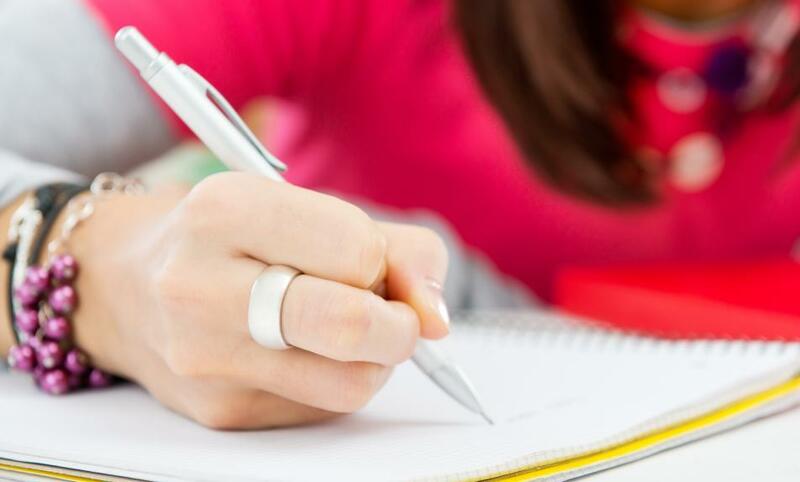 Take into account these tips and writing a paper will be easy for you. If you want to find more information, you may always visit qualitycustomessays.com.